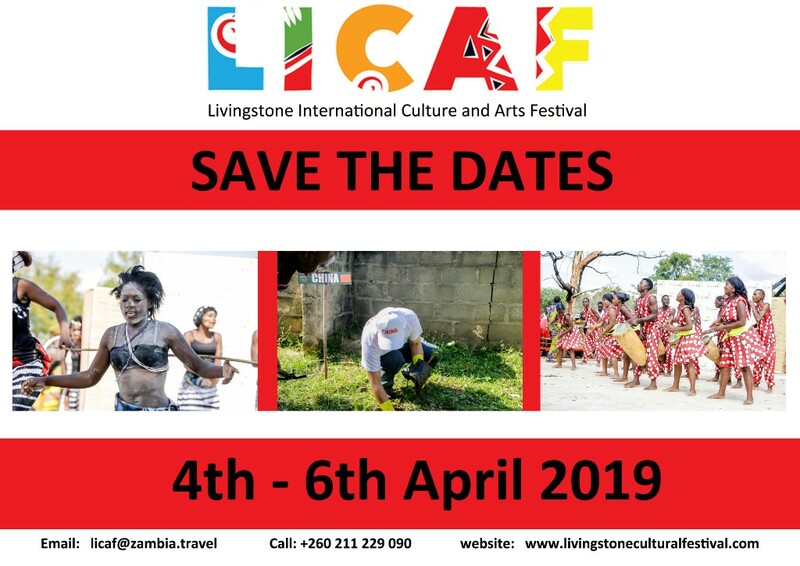 The Livingstone International Cultural and Arts Festival (LICAF) is an annual cultural tourism festival under the initiative of the Zambia Tourism Agency. 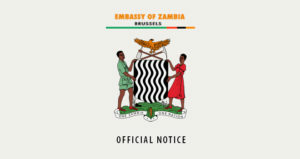 The festivals which usually take place when the mighty Victoria falls is at its thundering best dropping down more than 500 cubic meters of waters per second, boasts of the outstanding events that gives attendees something to look forward to every year even from the Public Performances by Various Cultural groups and pop artists, street carnivals and not forgetting gala dinners. LICAF is among the fastest growing in Africa ,making Livingstone-Zambia an irresistible destination if you want to experience the thrill and hypnotizing power of African music and dance; 73 Zambian tribes from 10 provinces .. encapsulated in one festival all happening at a time of the year when the Mighty Victoria Falls is at its thundering best dropping down more than 500 cubic meters of water every second. As if the festival and the Victoria Falls were not compelling reason enough to go to Livingstone, the destination also offers mind blowing adventure activities such as white water rafting, bungee jumping, wildlife safaris, helicopter rides, steam train rides, and many more.